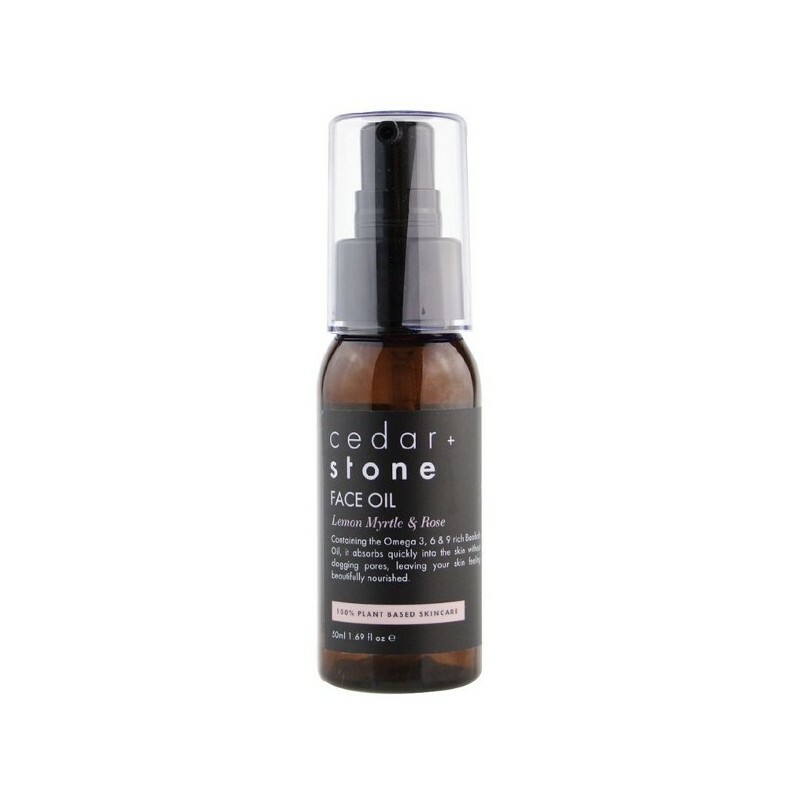 A quick-absorbing Lemon Myrtle and Rose facial oil containing the Omega 3, 6 & 9 rich Baobab Oil. Won't clog pores and leaves your skin feeling beautifully nourished. 50ml. 50ml (1.69 fl oz). 12cm x 3.5cm. 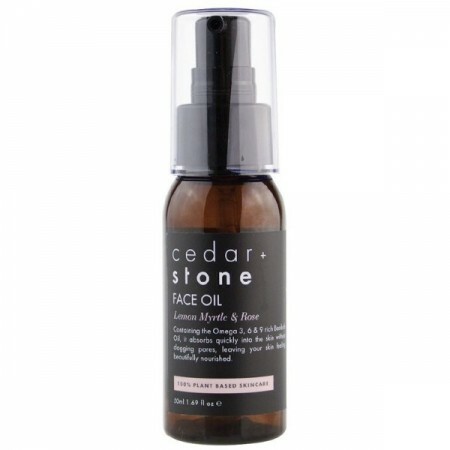 Browse our other facial moisturisers.